Join us this Sunday, January 14th, at the Big Picture Theater for a screening of “An Inconvenient Sequel: Truth To Power,” at the MountainTop Film Festival! This film comes a little more than a decade after “An Inconvenient Truth,” which launched a global movement and inspired thousands to join former Vice President Al Gore in his mission to spread the word about the climate crisis and its solutions. 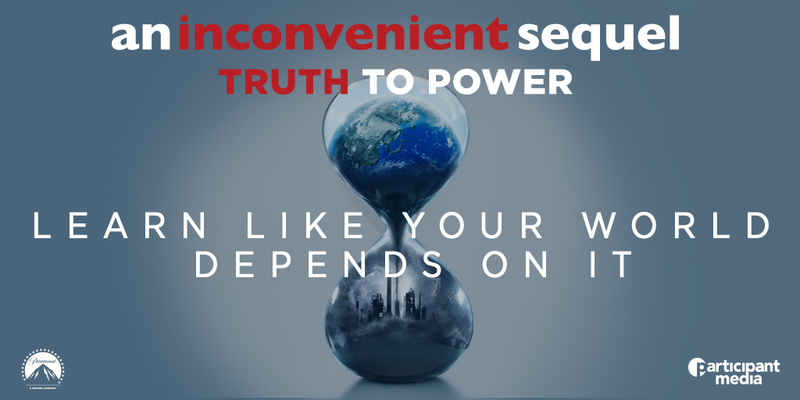 “An Inconvenient Sequel: Truth to Power” tells us that NOW is the time for all of us to fight like our world depends on it. 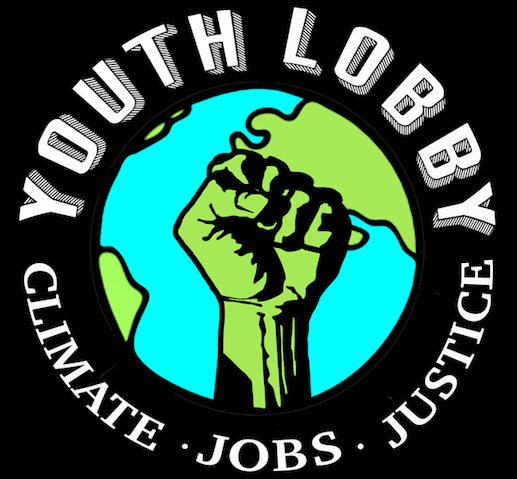 ← Vermont Youth Lobby’s Magic School Bus Campaign in the News!